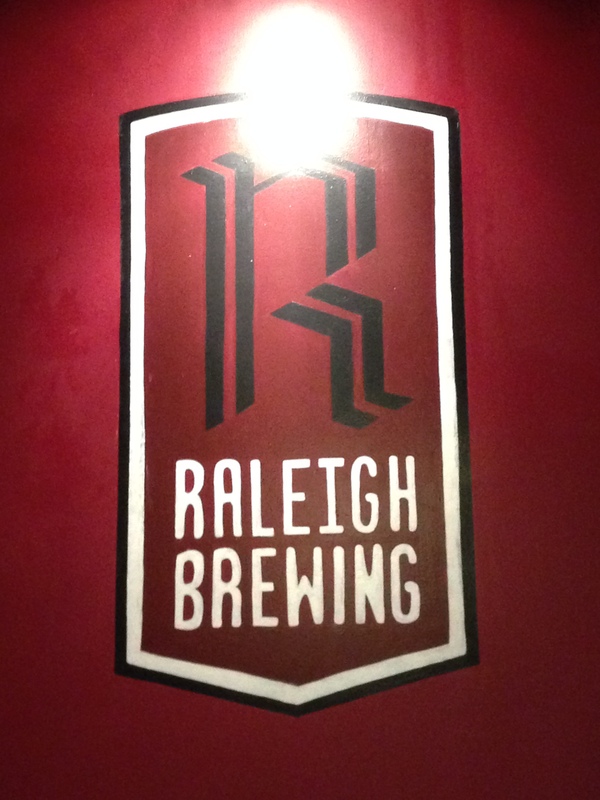 I stopped with a group of work colleagues at the Raleigh Brewing Company in Raleigh, North Carolina. We had arranged a brewery tour with the owner. What an experience. The owner and his wife started by hanging out in the tap room with us for an hour and sharing each and every beer on tap with us. The House of Clay Rye IPA was very good, the Hidden Pipe Porter was very good, The Holiday Bash Spiced Winter Warmer was very good and the Miller’s Toll Imperial Oatmeal Stout was very good. I recall all of the beers being very good but only noted those by name. After our tasting, the owner took us into the brew house and gave us an hour long tour, sharing his experiences with the craft brewing industry. 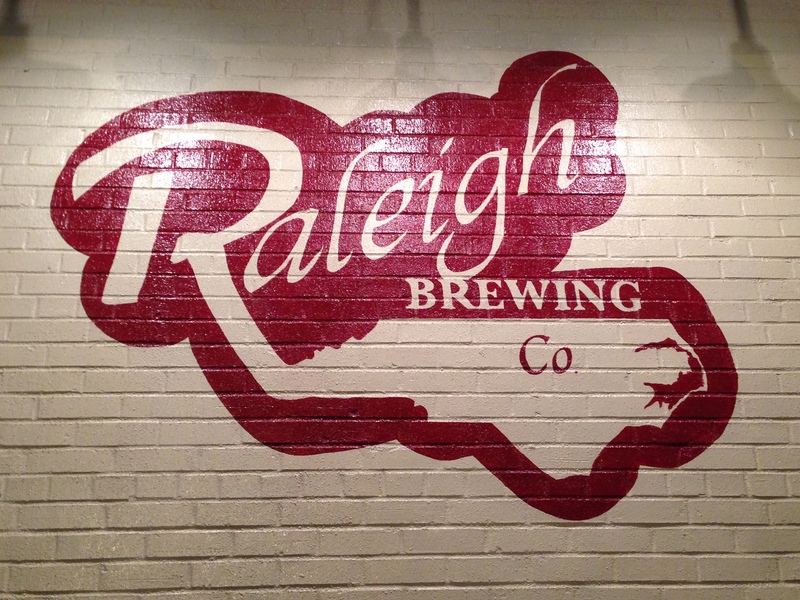 Their business also includes a vibrant brewery supply business that covers the entire eastern seaboard. If I were going to start a brewery, this is where I’d go for equipment. The supply store also outfits homebrewers. At the end of our tour we stopped back in the tap room for one last beer. The tap room is a really cool space, semi-industrial and semi restaurant-feel. It includes one good-sized private room for groups. Although they do not serve food there are often food trucks in their parking lot. Oh, and as we were leaving we purchased some growlers to bring back and share with co-workers. A great time was had by all.